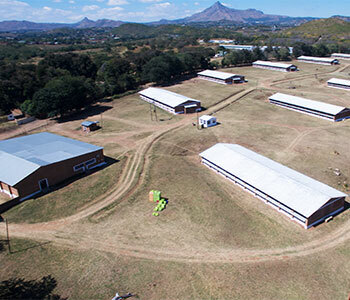 KELFOOD’s is Malawi’s largest fully integrated poultry and animal feed producer. Our operations cover various disciplines from farming to producing table eggs, broiler day old chicks and animal feeds. 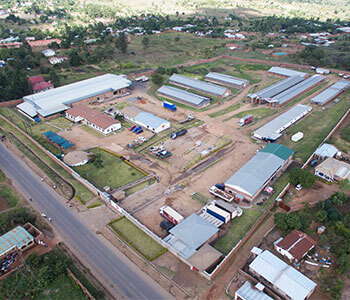 We have an extensive retail and distribution network within Malawi and the immediate region. KELFOOD’s employs up to 1 500 people in the various operations. 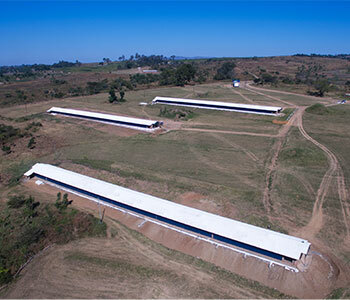 Two broiler and layer breeder farms in operation with a hatching capacity of 222 000 broiler and 102 000-layer egg set per week. It is imperative to reduce the risk of disease on the farms hence KELFOOD’s implementation and maintaining rigorous biosecurity measures as part of our farm management practice. Our first step in preventing disease is protecting our flock from exposure to disease agents. Very strict biosecurity guidelines are followed to the letter because we know that biosecurity, flock health care, timeous and effective vaccination programs, balanced nutrition, enclosed and ventilated housing, and high standards of farm and bird management, control poultry diseases is key to producing good quality products for the consumer. 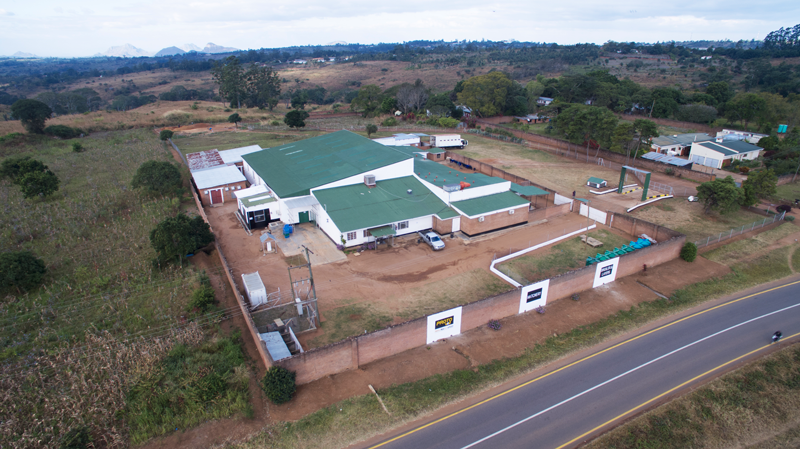 The new mill is a key investment in our expansion strategy and is aligned with the expansion programs in the Poultry Division and the demand from the ever-increasing small livestock farmers as well as to sustain the export demand. 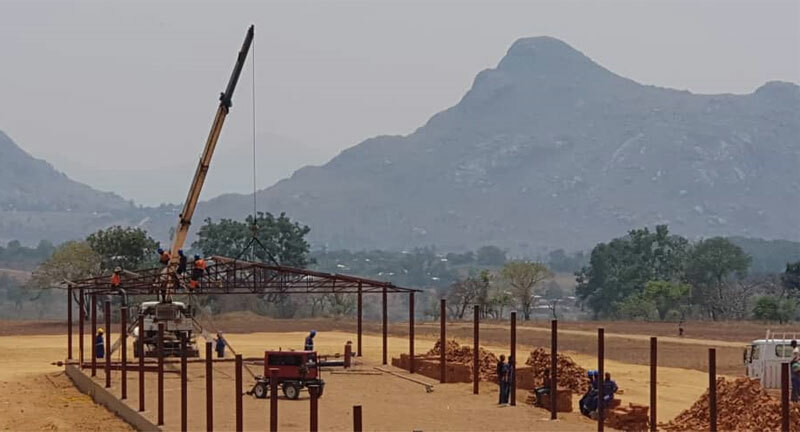 Construction of the new mill commenced in January 2018 and was with final commissioned in August 2018. 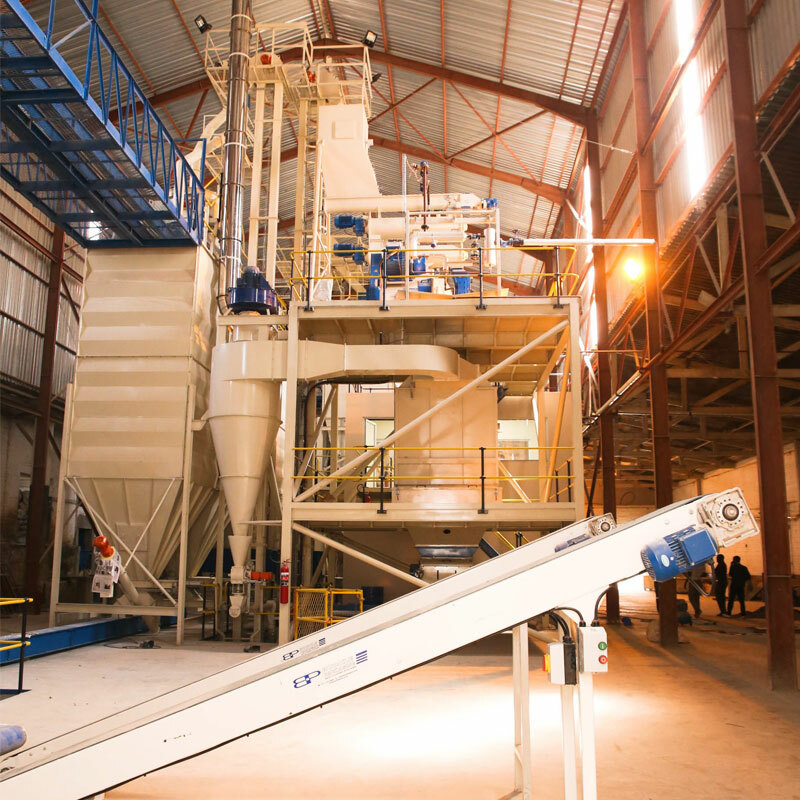 The feed milling production capacity increased from 5 000 tons of feed per month to more than 10 000 tons which is the largest in Malawi and the immediate region. Up to 90% of the eggs produced are sold through Donna’s Eggs outlets in all major trading centres throughout the country, as well as in the main supermarkets such as Shoprite, Peoples, Chipiku and Sana. KELFOOD’s is also continuously educating people on the nutritional value of eggs and interact with consumers and traders around each shop on a continuous basis. 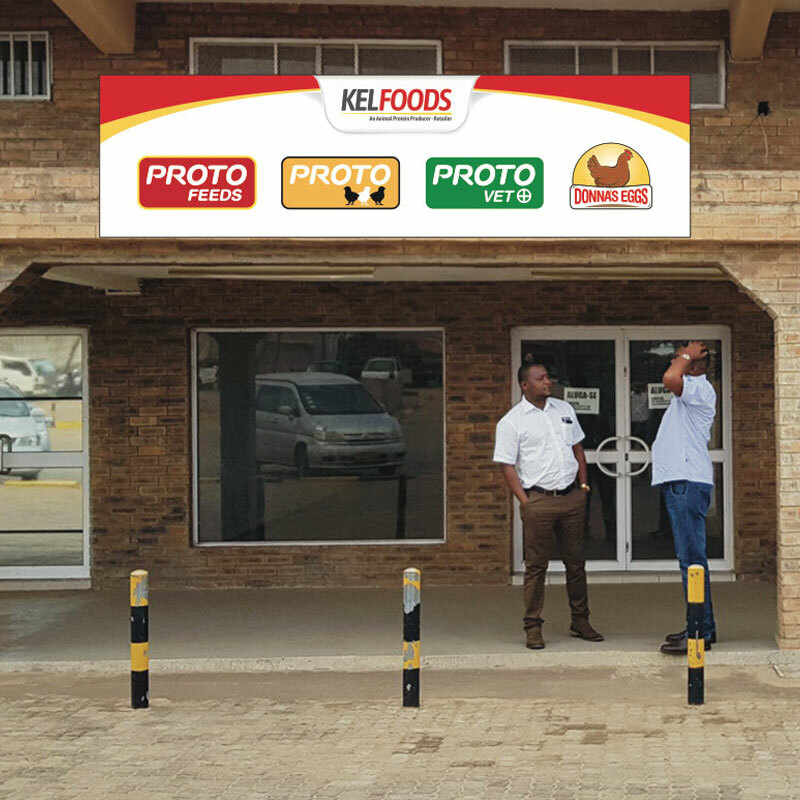 KELFOOD’s has up to 100 own-managed retail outlets strategically positioned regionally and are continuously expanding into rural and neighbouring markets. Up to 90% of local sales happens through these own-managed outlets. All the KELFOOD’S brands are available at the retail outlets. a Range of complete range of broiler, layer, dairy, pig, beef and fish feed solutions supported by experienced local veterinary assistants. 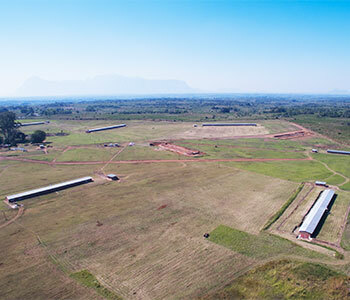 KELFOOD’s covers a large distribution area which, for now, covers all of Malawi and northern Mozambique. 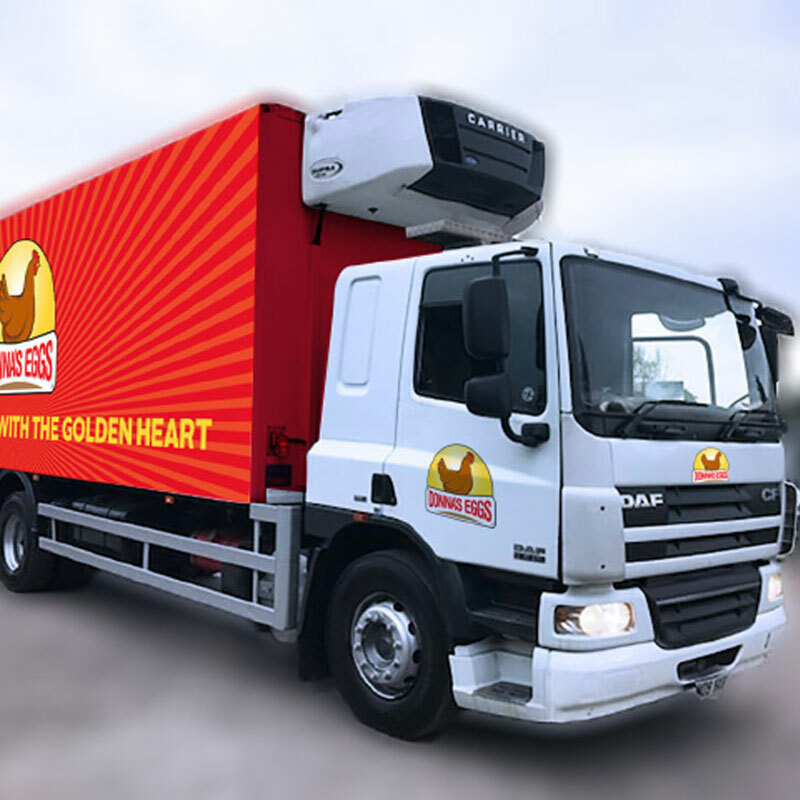 The fleet of 24 custom equipped and configured trucks, which offer an efficient logistical backbone, have recently been branded with the bright, friendly KELFOOD’s product branding. This fleet delivers our products and collect raw material for the mill on return trips throughout Malawi. To ensure the quality of the day-old chicks environmentally controlled vehicles are used for delivery. 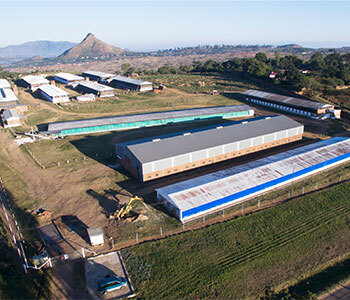 KELFOOD’s is constantly seeking innovative means to grow its positive impact on the people of Malawi. 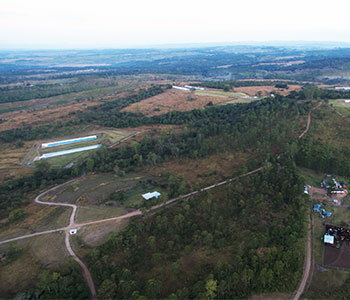 Our demonstration farm is one of the successful operations focused solely on equipping local poultry farmers. 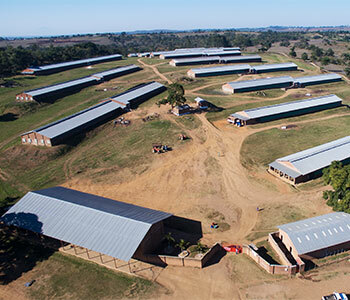 Here we train op to 1 000 new poultry farmers per year at no cost to the individual. Our knowledge transfer to the local farmers is further supported by regular farmers’ days throughout the region. 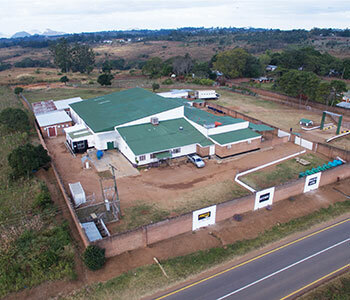 The highly regimented production systems at the KELFOOD’s hatchery enhances the genetic potential of each chicken through international excepted hatching standards and in line with strict animal welfare practises. 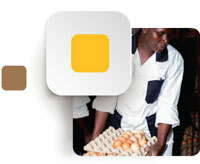 KELFOOD’s is the largest supplier of day old chicks in Malawi to the Malawian small scale farmers. KELFOOD’s recently upgraded their facilities with state-of-the-art grading equipment. Our grade requirements for eggs are set to protect the consumer from undue risk and to ensure a uniform and appealing offer. Our technology helps us to put only the best quality eggs in the market. We specifically grade eggs for the interior quality, weight, cleanliness, shell construction and freshness. 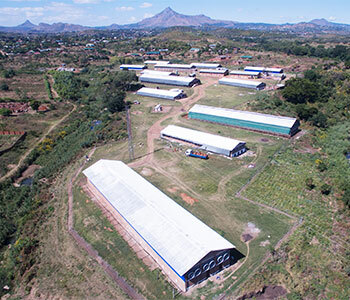 This operation at KELFOOD’s sets the standard for food safety in Malawi. 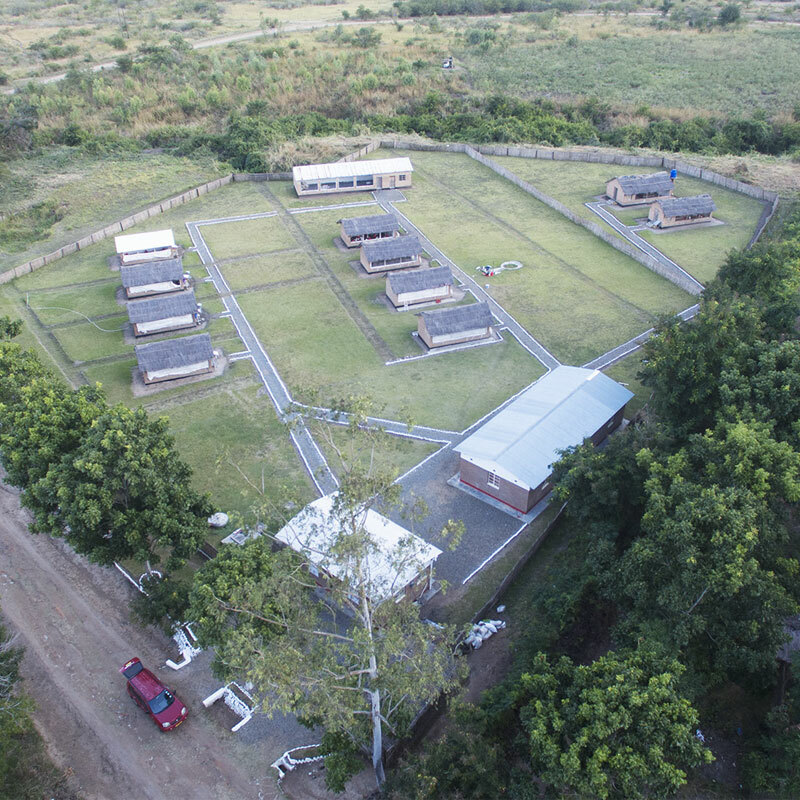 The laboratory facilities at KELFOOD’s is focused on quality and animal health. Our serology and micro biology labs ensure high standard of flock health and operational hygiene. Our feed laboratory ensures we use the best quality of raw material in our production processes and produces optimally balanced feed rations. The KELFOOD’s fleet and all our farming equipment is supported and kept in a good running condition by our modern workshops. Apart from all the latest technology in our farming and feed operations the business is also run on the latest ERP-systems using live data from all our operations.